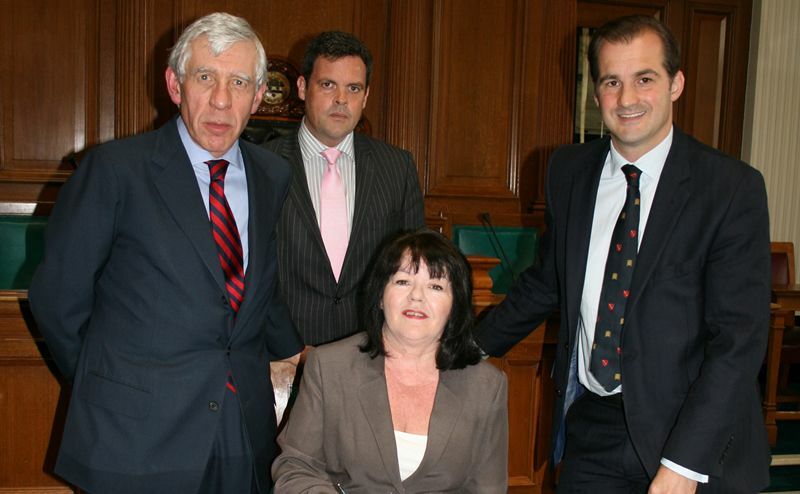 Blackburn with Darwen Council has submitted its new Local Plan to the Government for examination. A planning inspector will now examine the document over the few months with hearing sessions taking place in Autumn. New Images Unveiled on Cathedral Quarter development as piling begins. 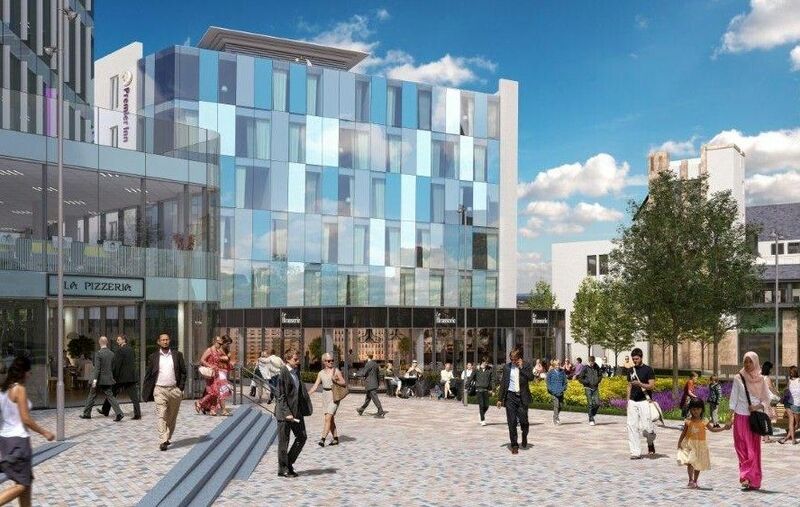 As the piling and foundations for the three new buildings on the Cathedral Quarter development commence on site, new images have been unveiled showing more detail on how the ground floor retail and restaurant units on the office and hotel sit and interact around the new Square and Gardens. 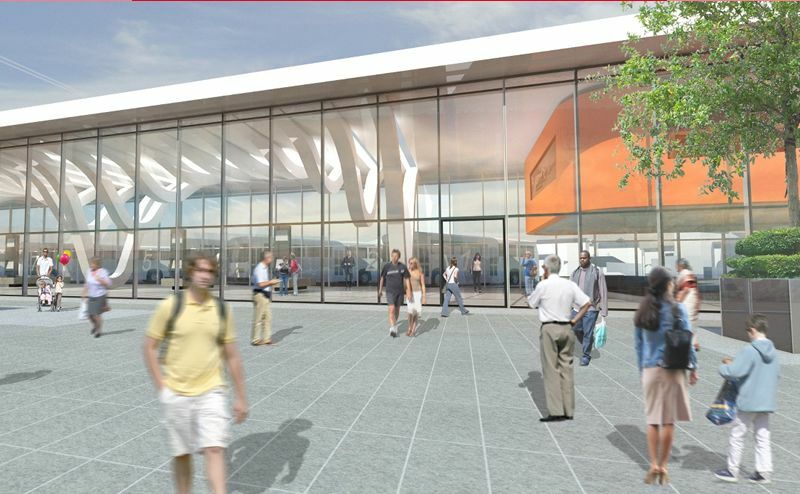 Work on the new bus station is underway. These pictures show the pits for the ducting for the electricals for the doors, screens for the exit doors and information summary screens near the entry door. 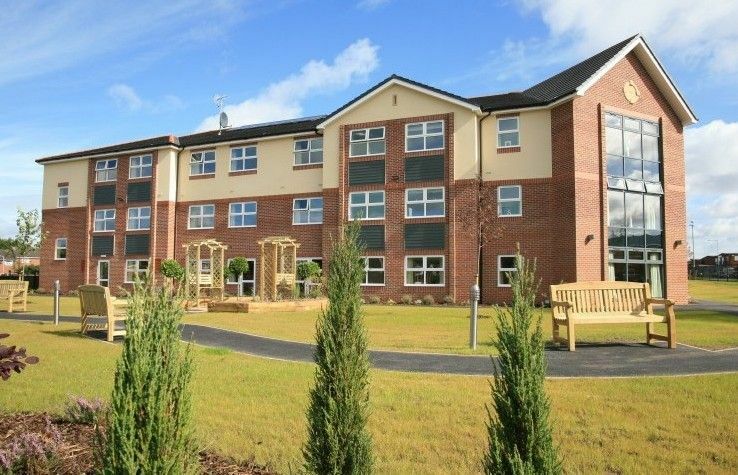 Blackburn with Darwen Council Planning and Highways Committee gave planning permission to a multi-million state of the art care home in Blackburn yesterday. It is the summer holidays and the popular Blackburn Beach is back. 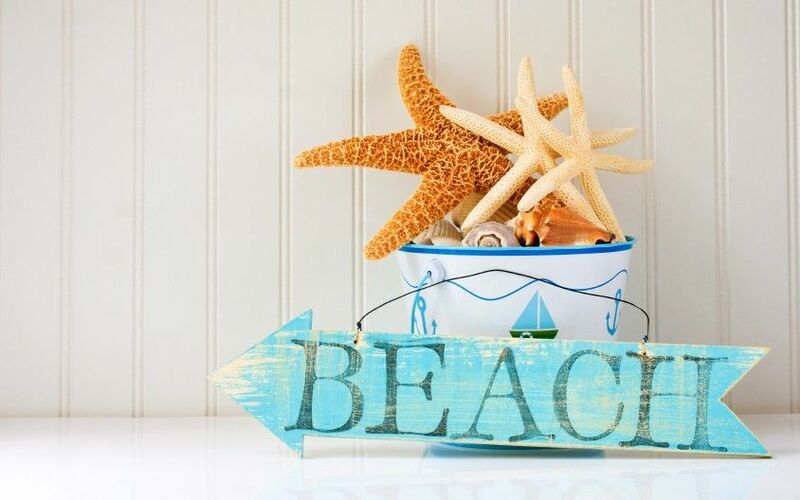 Blackburn town centre is set to be the place to be this summer as the seaside comes to King William Street. 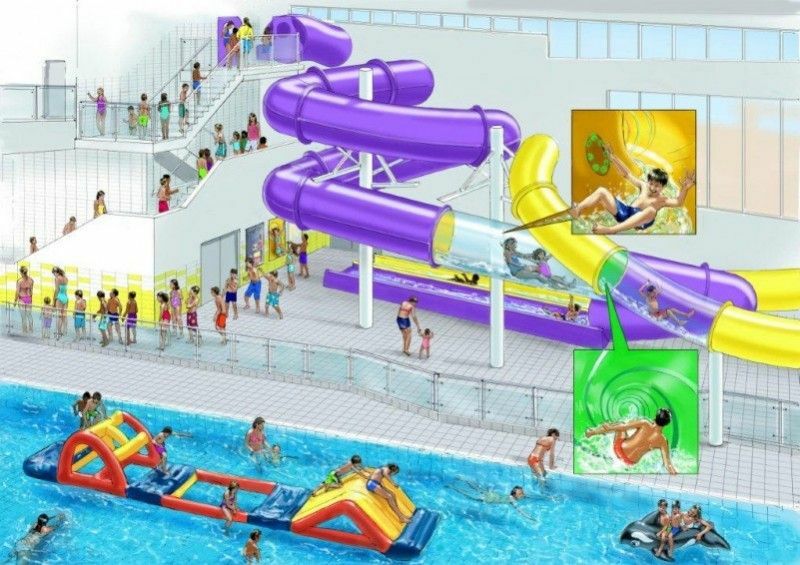 It opens to the public this Saturday, July 26, and the beach is free to the public. The state-of-the-art indoor BMX and skatepark is set to open in the borough next month. The £60,000 park will be the first in the borough, based at Junction 4 off the M65, and it aims to become a regional centre for the sports. 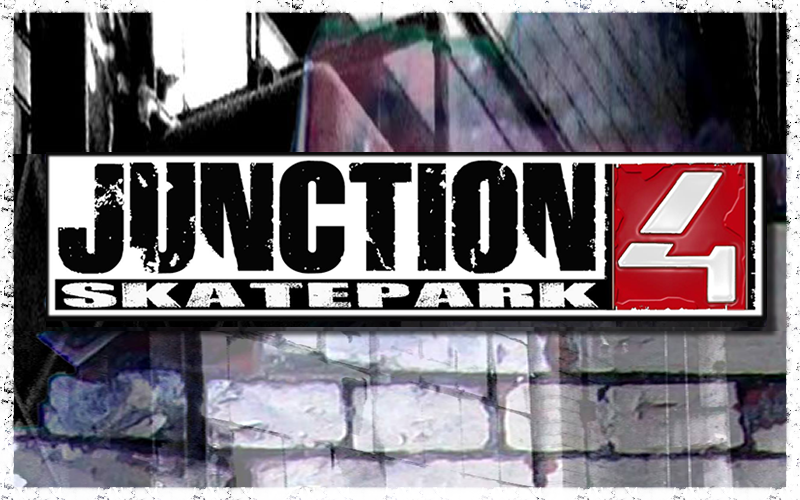 To mark its location, the skatepark will be called Junction4. 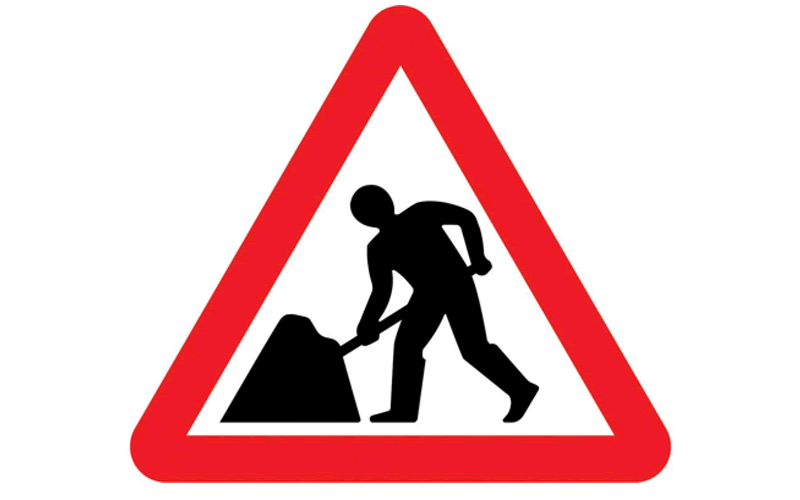 Barton Street, between King Street and Cardwell Place in Blackburn, will be closed on Monday, July 21 and Tuesday, July 22 so urgent works can be carried out following damage caused by buses. 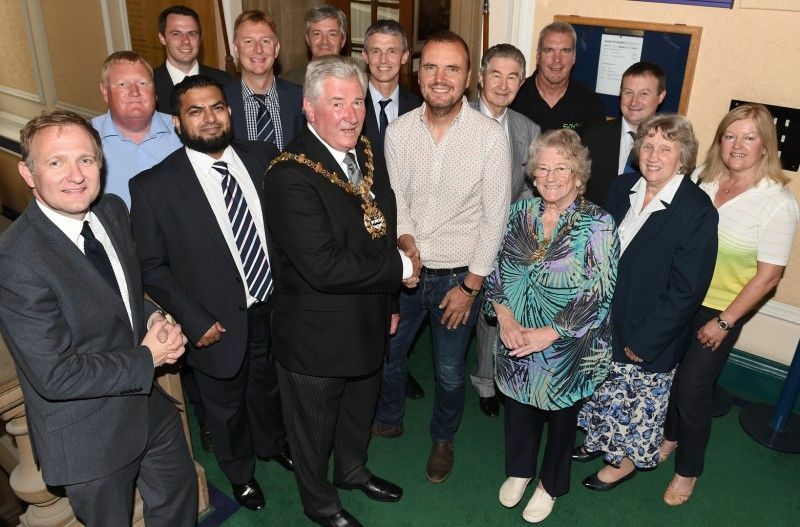 A local business, designers and sponsors of a new sculpture in Blackburn with Darwen have been given a reception by the Mayor of Blackburn with Darwen to thank them for returning the prize-winning artwork to the borough. Any community or volunteer group who are holding an event to commemorate the centenary of the First World War are encouraged to get in touch with Blackburn with Darwen Council so they can be added to the list of events. 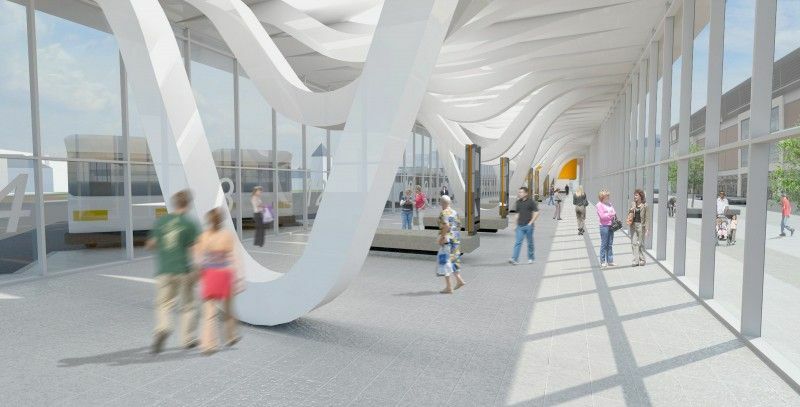 Improved rail services between Blackburn and Manchester moved a step closer today as the Council leader and local MPs lent their support to an agreement between Network Rail and Blackburn with Darwen Council to construct a new section of track which will allow more trains to use the route. 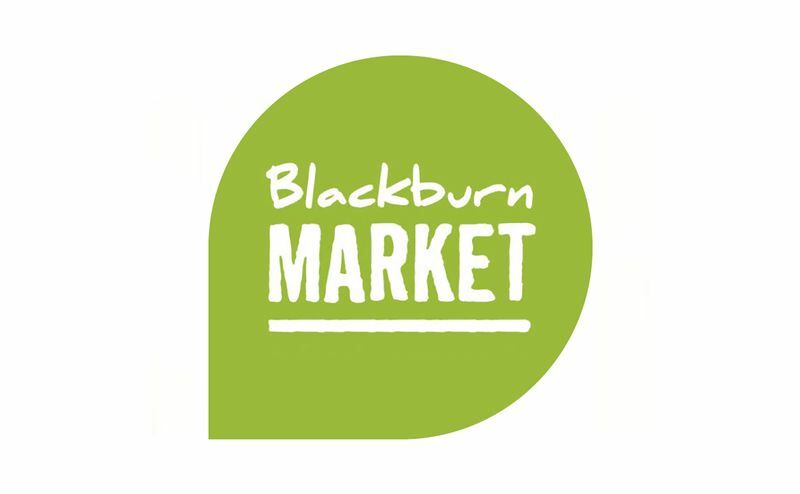 Blackburn Market will play host to a market stall on Friday, June 20 to provide older people with advice on how to reduce the risk of falls.